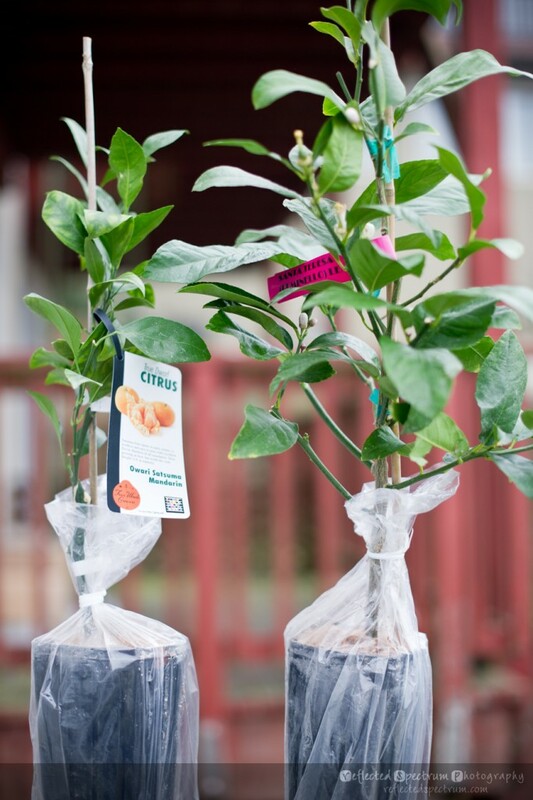 Welcome Home, Owari Satsuma and Santa Teresa Feminello Lemon Trees! At the end of this month, I’ll be moving back to my hometown of Indianapolis, IN. As I prepare to say my goodbyes and restart my life one more time, I have been thinking about how to carry with me some of my favorite California experiences. I have thought about joining or starting a new drum circle there, driving to neighboring states in search of dark skies to photograph, and of course growing some of the fruits that make farmers markets around here so special. To that end, I adopted two new fruit trees into my patio garden family today. I had never seen a Satsuma mandarin orange until I moved to California. Last year I drove to a farm in Brentwood and bought a whole case of fresh Satsumas to share with family and friends over the holidays. This year I bought a tree, so hopefully I can continue to enjoy them for many Decembers to come.